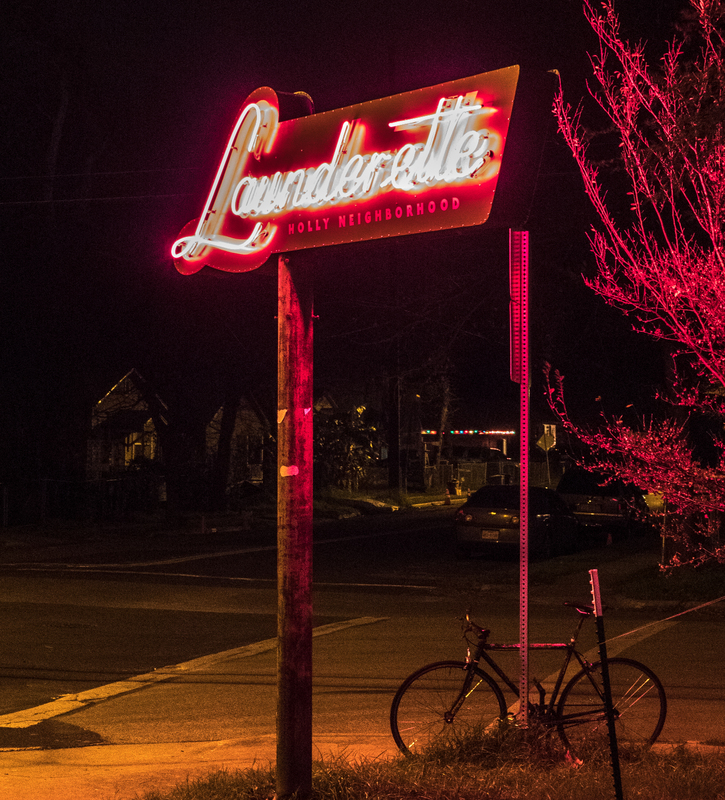 I’ve been wanting to try out Launderette in Austin for some time. Nothing really stopping me other than taking time to actually plan because the place is routinely booked up. And I can now see why. For a change I touched base with someone at Launderette much earlier than I typically would and arranged for a table for New Year’s Eve. Having never been there I suppose it might have been considered a gamble on whether it’d pan out but reviews have been good. Suffice to say everything – including the service and new year party atmosphere – were fantastic. I can have a salad anytime – and I make a good salad – so that was out as 1st choice. And I’m sure the French Onion soup would have been great but we went for things we wouldn’t normally find: the rabbit and the mackerel crudo. The rabbit terrine was sort of like a pâté. Not entirely spreadable but close. Excellent flavor and particularly with the Langhe Nebbiolo we chose to go along with the meal. The mackerel was a much smaller portion and indeed raw but it packed a punch. It was very spicy but in a good way. Here I went with the truffled Gnudi. Had no idea what Gnudi was but the waiter helped and I know I like truffles and how can you go wrong as anything billed as a little dumpling? Click the above link for more on what Gnudi is. We opted for the duck breast and short rib. Both were absolutely fantastic. Might be the best short rib I’ve ever had. We opted for the baked Alaska and the million dollar chocolate. Wow! These were both great. I especially liked the touch to add the gold leaf to the million dollar chocolate. Great way to bring in the new year and I’ll be headed back at the first opportunity. Photos here are a couple I took of neon sign out front and a shot of the restaurant from the parking lot. The place was literally a laundromat prior to its current state as a restaurant and I guess you can kinda tell that from the look. It’s had quite a transformation into a restaurant though.